Today I'm doing a giveaway from the awesome Etsy shop SimplySophiaMaria! 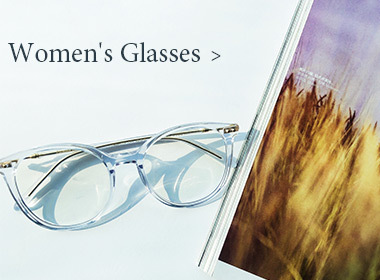 She sells the cutest stuff including workout tanks, jewelry holders, and vintage wood frames. Since I've started working with Revolt, I've been wanting some more cute workout clothes because let's face it, it's more fun to work out if you look cute, right? Today, SimplySophiaMaria is giving one of my followers her most popular workout tank, this Train Like a Beast, Look Like a Beauty tank! Cute, comfy, and inspirational...who wouldn't want to work out in this? I think this shirt is my favorite-- but eat clean, train dirty is super cute too! I love the one you're giving away! :D Thank you so much for the fun chance to win!! My workout wardrobe needs a major update. It's so sad. I LOVE this shirt!! Great giveaway! I liked the "Strong is the new Skinny"
The jewelry displays are nice but I still like this shirt the BEST. This tank top is my favorite item. It would be perfect for the gym! There are so many cute items but is tank is my favorite! I would love to win, I'm a fellow Revolt Blogger & your newest follower! Thanks so much for hosting this awesome giveaway! I love the Eat Clean, Train Dirty tank! 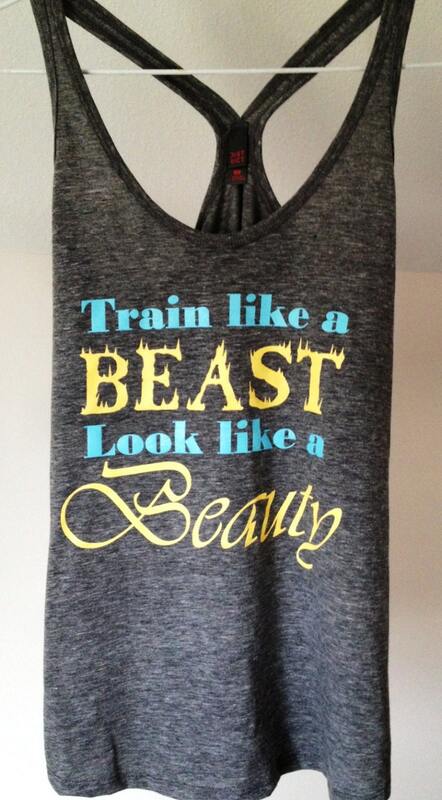 My favorite piece is the tank you're giving away: Train like a beast; Look like a beauty. My favorite is this one and "Strong is the new Skinny!!!" I'd also love one that says healthy is the new Skinny!! My favorite is "Giving up is NOT an option!" This is Emily...sorry, I don't know why it doesn't show my name! I also love the eat Clean, Train Dirty shirt! That is cute and really funny! Oh and to answer the question, I like this tank and the aqua giving up is not an option tank! Ooops I was suppose to mention my favorite thing from the Etsy shop....of course it is this tank top! This is such a fab giveaway!!! I love the saying on this workout tank. After visiting the SimplySophiaMaria etsy shop I am officially obsessed with the jewelry holders for sale. Super cute!!! I like the "giving up is not an option" tank! Thank you guys for all the sweet comments!! I love hearing all your feedback :) This is Sophia - the Simply Sophia Maria store owner! Thank you so much Sophia!! !